Hugh Jackman is saying "a little" about the next X-Men film, X-Men: Apocalypse. 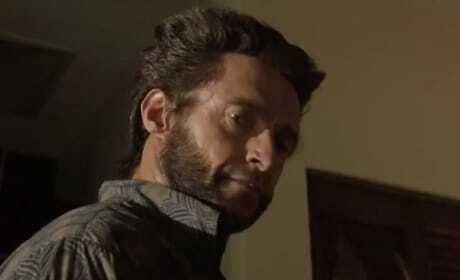 He also said there will be a third Wolverine solo movie. 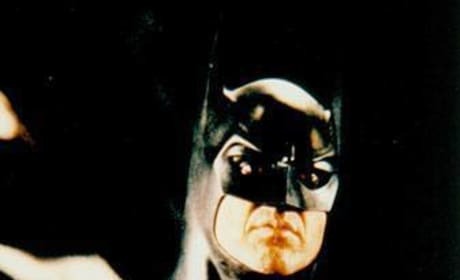 Michael Keaton Answers the Question: Who Is Best Batman? According to Michael Keaton, he is still the best Batman. According to many who follow that world, Keaton is the best Batman. 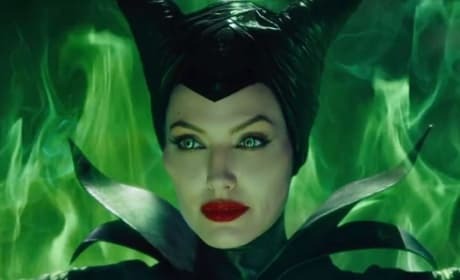 15 Worst Movie Villains of the Year: Evil Excellence! Who are the most evil characters in the movies in 2014? Here are the top 15 movie villains of the year. 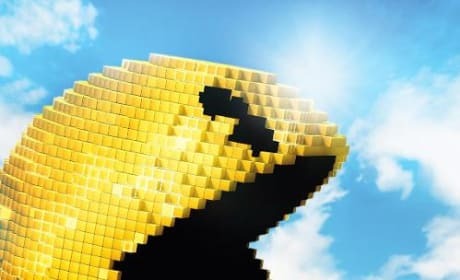 Pixels Posters: Classic Video Games Invade Earth! Sony has released a series of classic video game posters for their upcoming Pixels. Adam Sandler and Kevin James star. 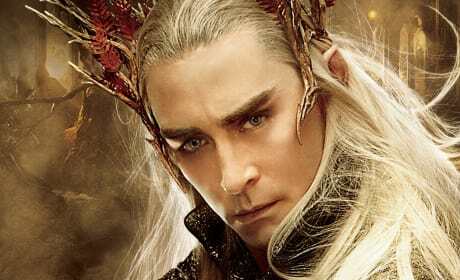 The Hobbit: The Battle of the Five Armies star Lee Pace talks exclusively about closing down the world of Middle Earth. Pace also chimes in as to why the addition of the Tauriel character was so important. Pirates of the Caribbean Dead Men Tell No Tales: Could It Be a Reboot? 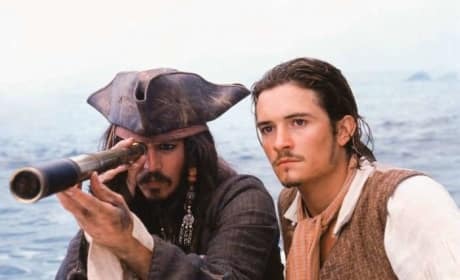 The fifth Pirates of the Caribbean movie could be a reboot? Yup, that's what Orlando Bloom said about Pirates of the Caribbean: Dead Men Tell No Tales. 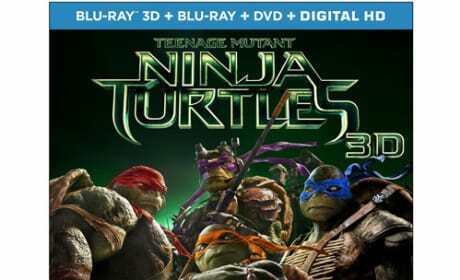 Teenage Mutant Ninja Turtles DVD Review: Turtle Power Is Back! The turtles are back as the Teenage Mutant Ninja Turtles arrive on DVD, Blu-Ray and digital download. How do they fare against the Shredder? 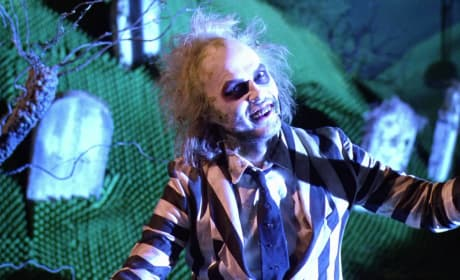 Tim Burton is ready to direct Beetlejuice 2. But, he won't do Beetlejuice 2 without Michael Keaton. 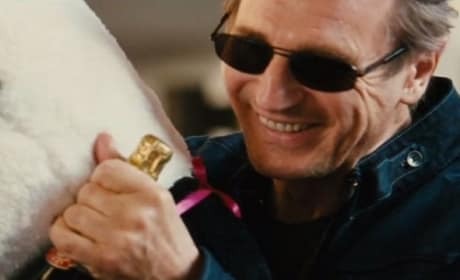 Taken 3 Celebrates Liam Neeson’s 12 Skills of Christmas! Taken 3 has released a special trailer, with a holiday theme! We present the Taken 3 12 Skills of Christmas. Cinderella International Trailer: You Will Not Go to the Ball! The Cinderella international trailer is here and it shows off even more footage than we've seen before. 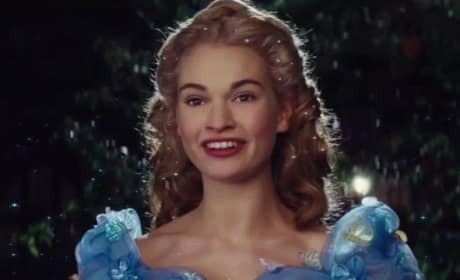 Lily James is Cinderella and, gosh darn it, she is going to the ball. The Year in Movies In 8-Minute Video: Watch Now! Watch the best in movies 2014 in a fantastic eight-minute video. 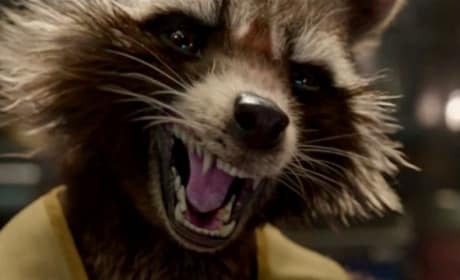 From Guardians of the Galaxy to some of those Oscar contenders for Best Picture, it's all here. 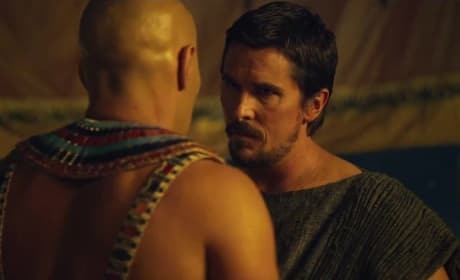 11 Most Epic Exodus Gods and Kings Quotes: Is That a Threat?! Exodus: Gods and Kings is another Ridley Scott epic with fantastic quotes, like Gladiator! Discover our 11 best Exodus: Gods and Kings quotes.